The short answer is anyone might visit a coach and for pretty much anything! I’m very lucky to have been a coach and developing people for over 20 years. As a result, I’ve a wide range of knowledge and experience. This means that, as a coach, I’ve lots of different tools to support you, irrespective of your age or the type of change you wish to make in your life, or the challenge that you’re facing. 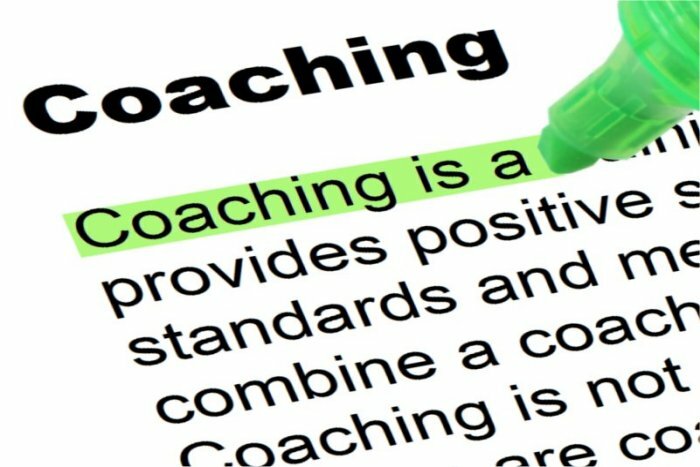 When will coaching be helpful? I’ve failed, I always fail. There isn’t any point, it’s not going to work. It doesn’t mean anything, anybody would be good at that. This could be areas such as how you communicate with certain people; how assertive you are in particular situation; public speaking or speaking at a particular type of event. It may be that you have an habitual behaviour that’s actually stopping you achieving what you want to achieve. I help you understand how these actions are impacting on your life and support you while you select more helpful alternative behaviours. The way I work with you to address the challenges you face will vary according to your own natural preferences and the type of challenge you are dealing with. This is why it’s important for us to have an initial consultation. This allows us both to chat through what is happening now and helps me select the most appropriate way forward that will meet your own particular needs. I use a tried and tested structure that allows me to incorporate neuro-linguistic programming or mindfulness techniques as appropriate. I will then make a recommendation regarding the approach, number and frequency of sessions and of course at this stage let you know the cost and payment options. Do remember that the initial consultation is free and there isn’t any obligation to proceed. It’s very important that this feels right for both of us and that way you will gain much more from the relationship. Occasionally, it becomes clear that coaching isn’t the best option for you. This might be due to the type of challenge that is uncovered, it’s level of impact or quite simply the timing of the approach. If this is the case I will always let you know. Rest assured that I won’t just abandon you; I will work with you to help you identify which type of support may be more effective and help you identify how to access it. Think of it as changing the goal you want to achieve; it’s now become accessing the best type of support. If you would like to have a confidential chat about anything you have read here we can arrange a mutually convenient time for us to chat on the phone or via Skype. To make sure you don’t miss out on future blogs where I will be sharing more information regarding neuro-linguistic programming, mindfulness as well as hints and tips on dealing with some of the challenges above, please sign up for the newsletter here.